In the Jewish tradition, every ceremony begins with the Kiddush. The wine is sanctified with this ancient ritual to mark the beginning of the festive meal. Jews are reminded of their need for saintliness, and they, in turn, remind the Almighty of His professed eternal love for His people. Gathered around the candlelit table, we bless God for having released us from Egyptian slavery and sanctified us with His commandments, for offering us occasions to celebrate our holidays, and for allowing us to evoke our glorious past, when three times a year -- during Passover, Shavuot, and Sukkot -- the inhabitants of Judea made pilgrimages to the holy convocations in the holiest of all cities, Jerusalem. The Kiddush is said over the first of the four cups of wine that one drinks during the Seder. The number is symbolic. Scripture uses four words to describe the liberation from Egypt; they refer to the four exiles the Jewish people will endure in its history, all four ending in redemption. Thus, to drink the four cups of wine is a commandment as important as to eat matzah or bitter herbs. 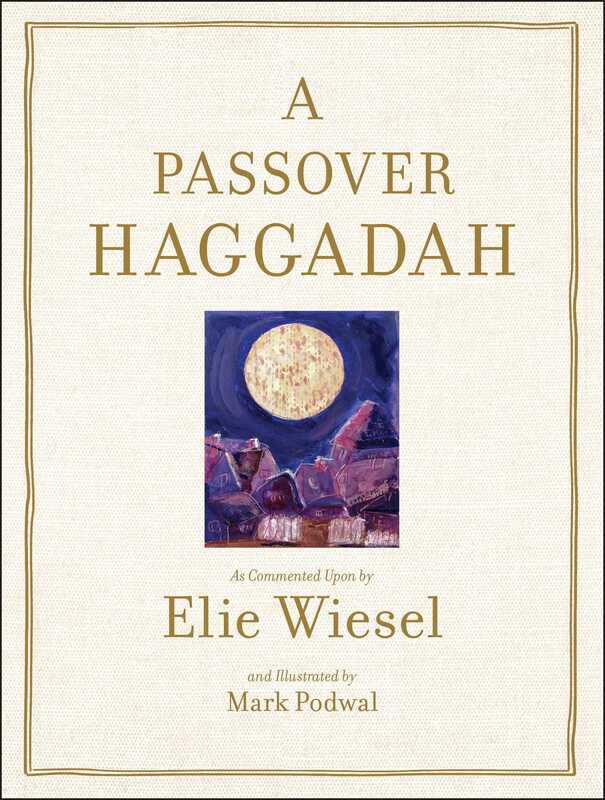 If the Seder takes place on the Sabbath eve, the Kiddush begins with the text of Genesis describing the end of the sixth day and the arrival of the seventh. We are required to stand as we recite or listen to this Biblical passage. Why? Because in listening to God's word we testify to its truth. And because, according to the Bible, a witness must testify standing. The first cup of wine is poured. The head of the table, holding the cup in his right hand, recites the following, beginning with the bracketed Biblical passage if the Seder falls on Friday night. It is followed by related commentary, also in brackets. Blessed are You, Lord our God, King of the Universe, who has chosen us among peoples, exalted us among nations, and sanctified us with His laws. You have lovingly given us [Sabbaths for rest] holy days and festivals for joy and rejoicing. This [Sabbath day and this] day of the festival of matzah, the time of our liberation [with love], a holy convocation in memory of our leaving Egypt. For You have chosen us and sanctified us among all peoples by giving us [the Sabbath and] holy days [in love and favor] as a joyous inheritance. Blessed are You, Lord, who sanctifies [the Sabbath and] Israel and the seasons. [Blessed are You, Lord our God, King of the Universe, who creates the light of fire. Blessed are You, Lord our God, King of the Universe, who has kept us alive and sustained us and allowed us to reach this season. All drink the first cup of wine while reclining.